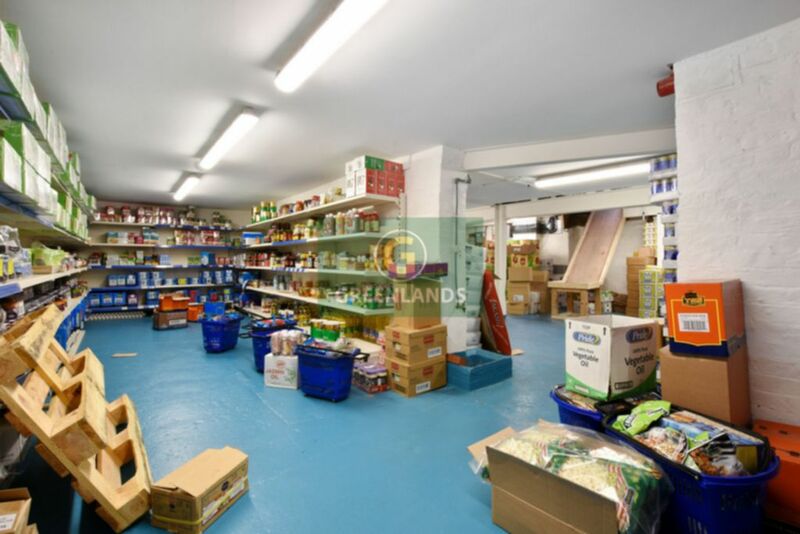 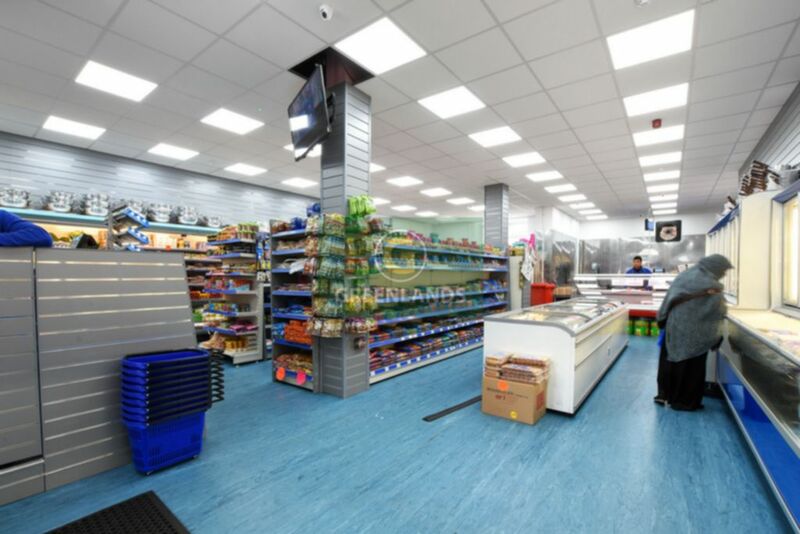 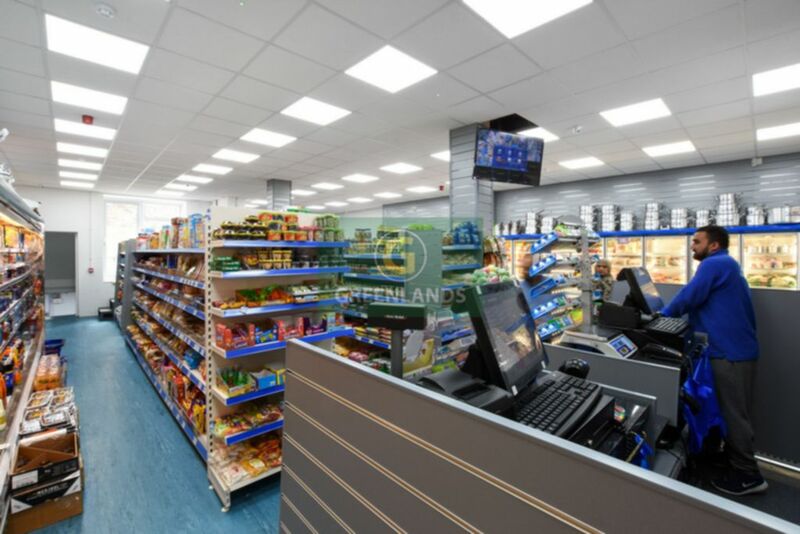 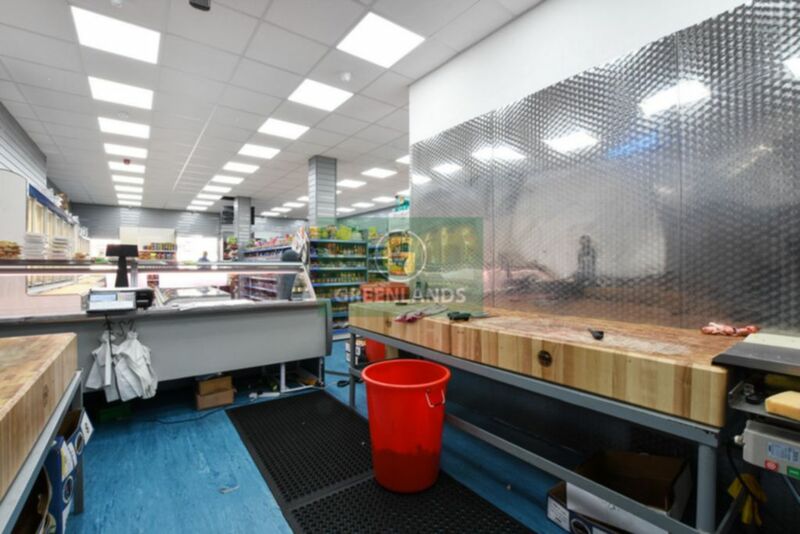 Fantastic opportunity to acquire the leasehold of this very well established International Supermarket. 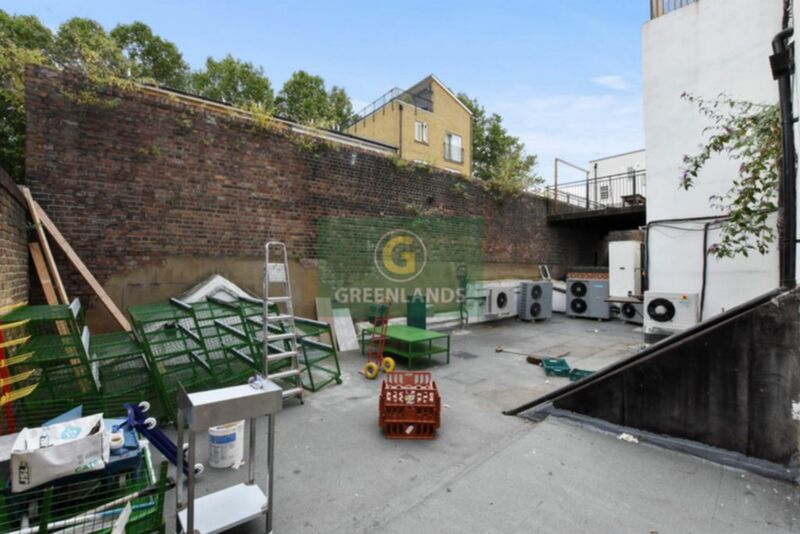 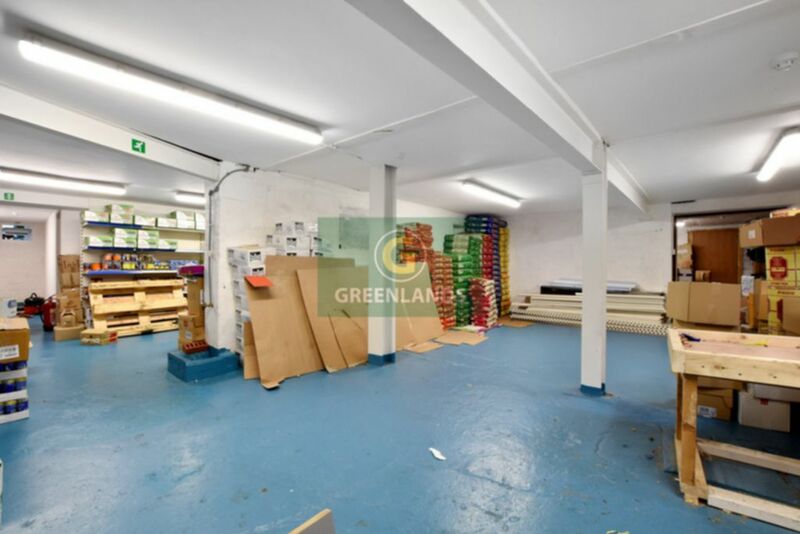 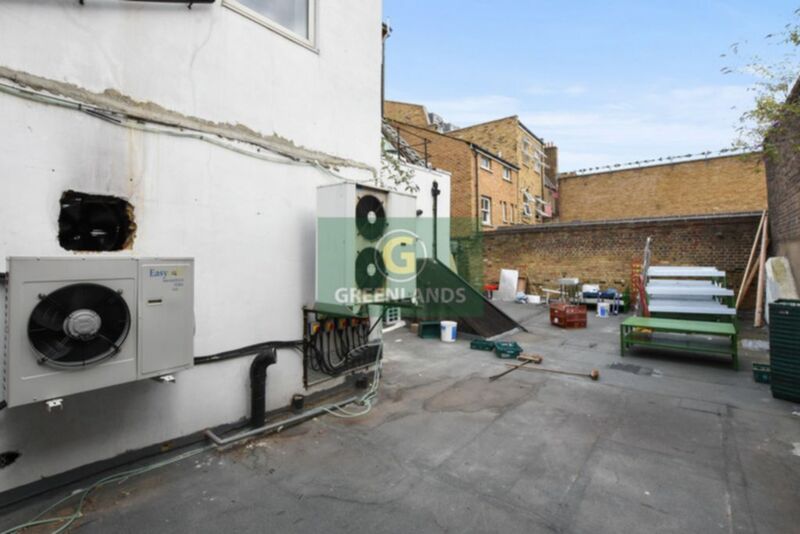 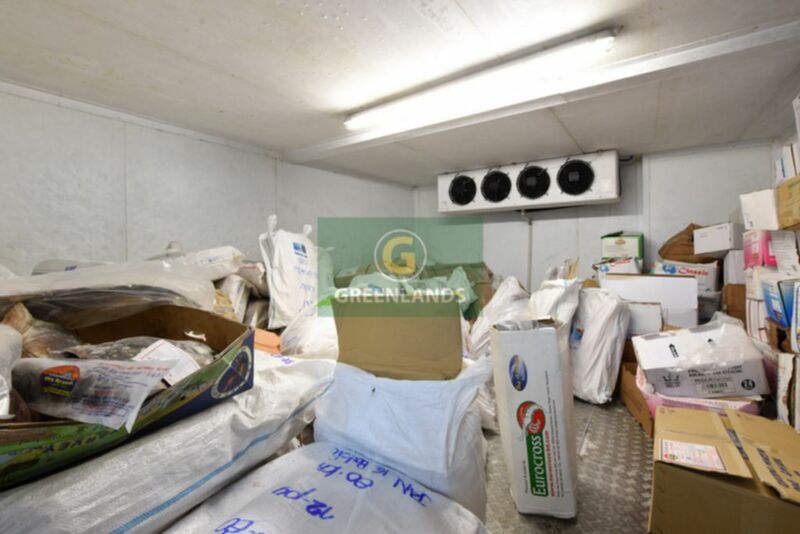 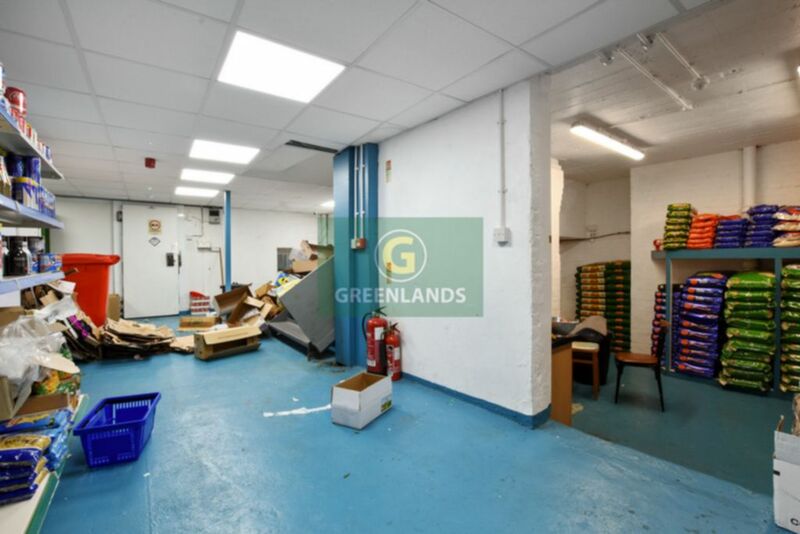 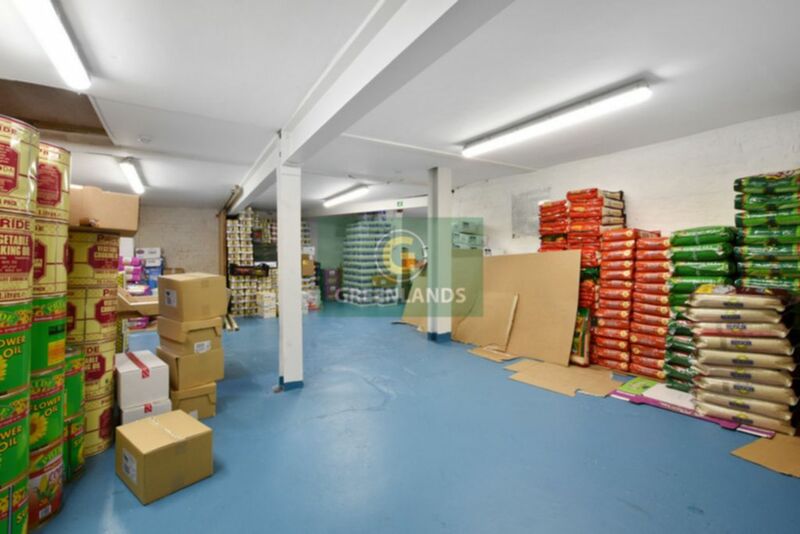 This double fronted recently refurbished unit comprises of shop 1387 sq ft and basement 2454sq ft. Enviably located in a densely residential and commercial area and only a 5 minutes walk to fashionable Brick Lane and shoreditch. 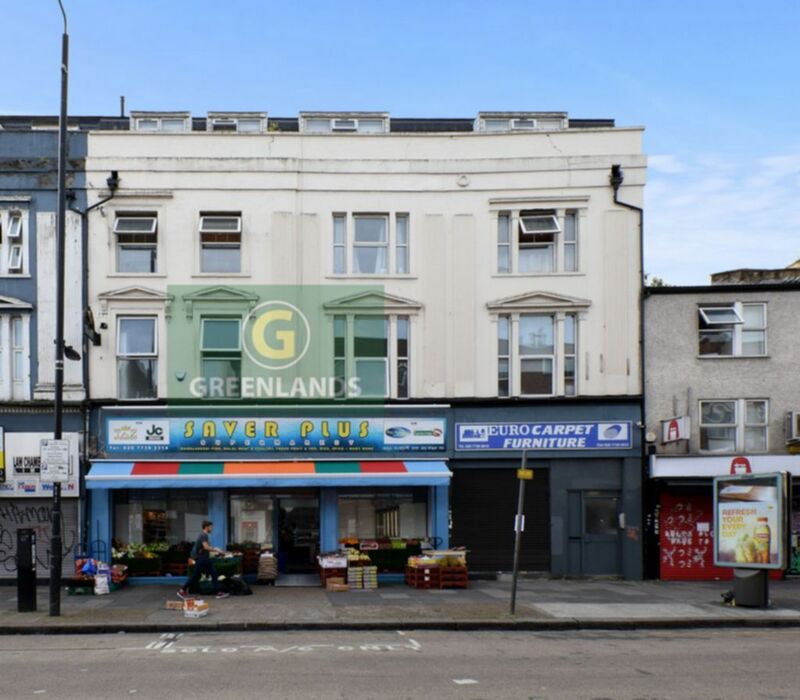 Prominent retail unit of this size rarely become available and an internal viewing is recommended to appreciate what this property offers. 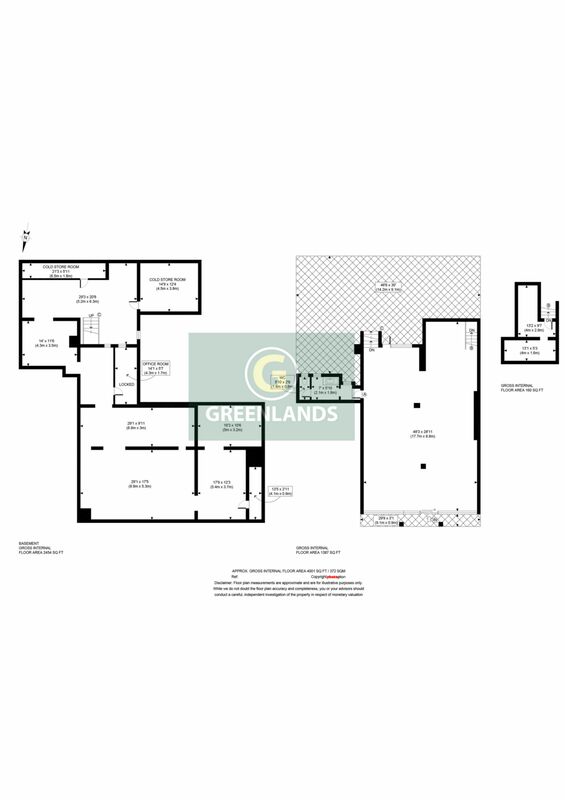 Option to construct a new rear staff office structure to further increase the size of the ground floor. 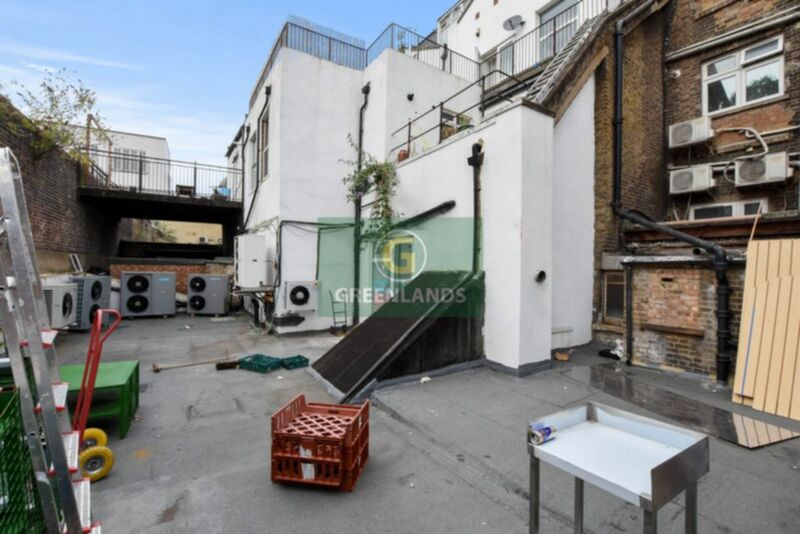 Contact Sole Agent: 0207 739 0494 for viewings.